Oh goodness me, these are adorable! 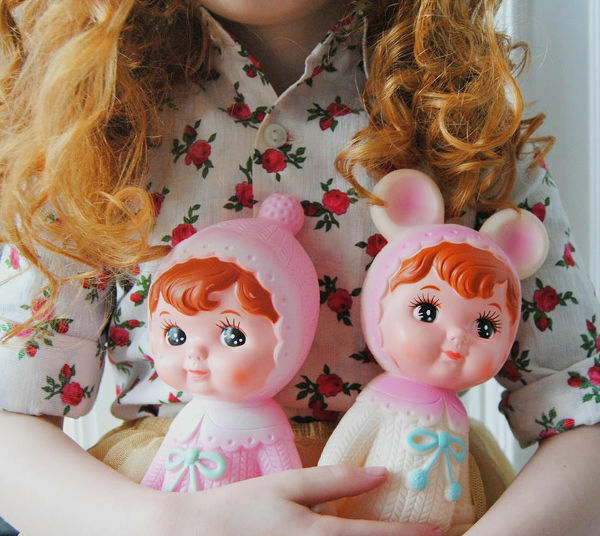 As much as they would be coveted by any little girl or boy – let’s face it, these retro-inspired dolls are clearly a desirable decorator item for parents as well. 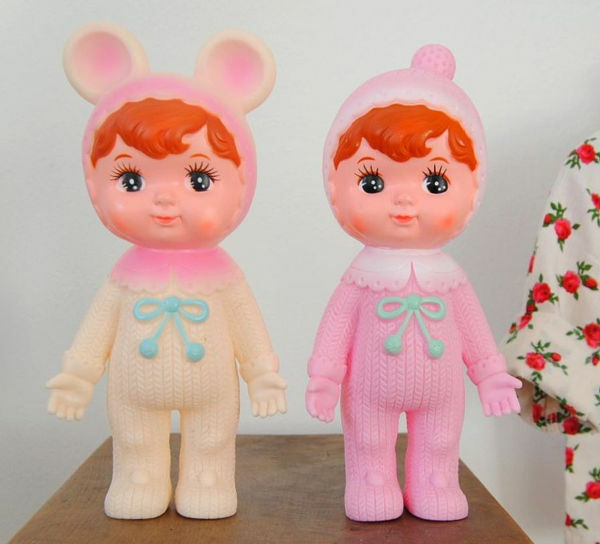 Who remembers these cuties from the 1970s? 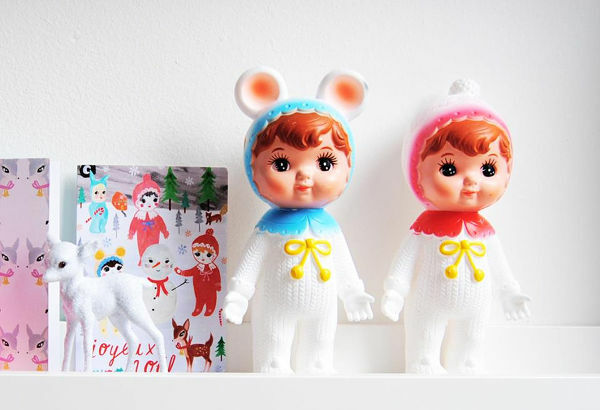 British-based Lapin & Me decided to hunt down the company that was originally producing these as squeaky toys in Japan in the 70s, and they now create the gorgeous dolls exclusively for the brand. Lapin & Me admits that it’s pretty difficult keeping up with demand for these affordable collectables. 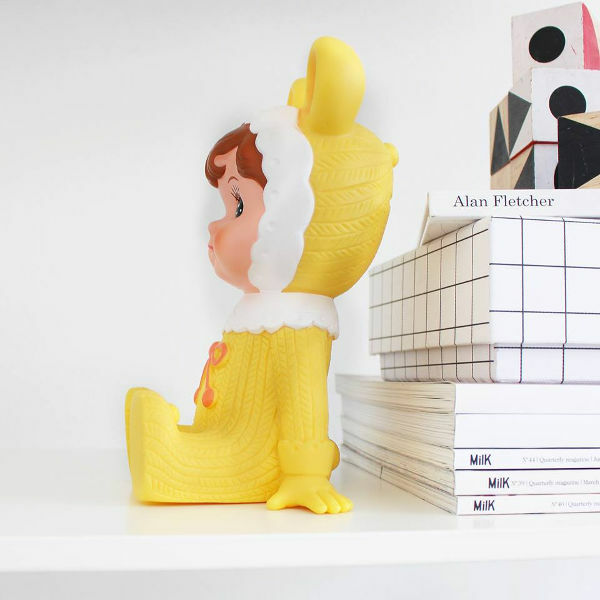 They stand at about 20cm tall, and are designed for children over the age of three. There are a heap of different designs, colours and hats adorning these girls. 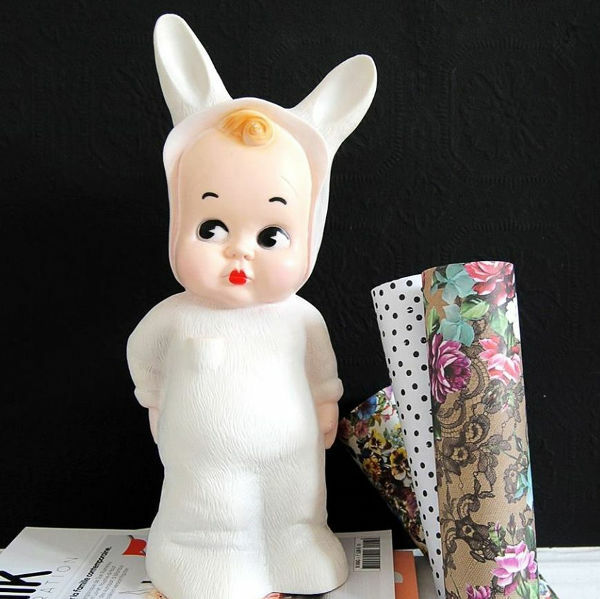 Just new to the collection are the Woodland Doll Money Boxes. They retail for £28, while the original Woodland Dolls are £15.95. 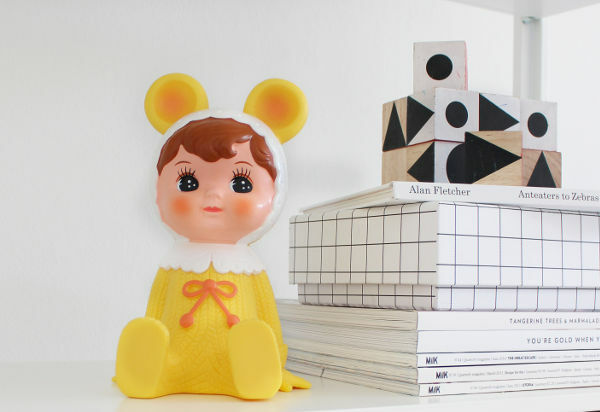 While you’re oohing and ahhing over these dolls, take a look at the Baby Lapin Lamps, they’re beautiful, and start at £60. Shipping to Australia is £40 per order.